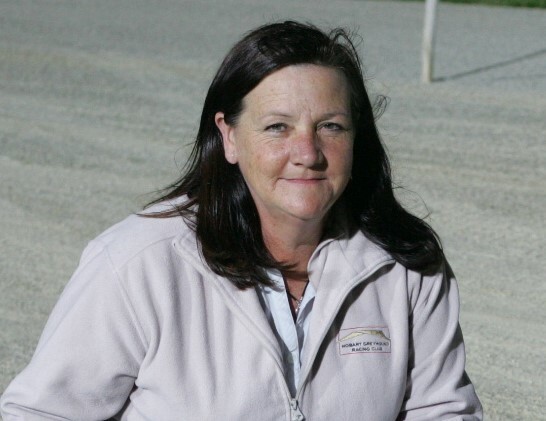 The Tasmanian greyhound industry is in mourning over the death of Hobart Greyhound Racing Club chairwoman Denise Fysh who lost her long battle with cancer in the early hours of Wednesday morning. Fysh, 61, will be remembered as a fearless administrator who almost single-handedly fought to ensure the time-honoured Hobart Thousand remained at Group 1 status. She became a member of the HGRC committee in 2005 and was elected to the position of chairman the following year, a position she held, unopposed until her death. Much respected Tasmanian greyhound historian and HGRC committeeman, Greg Fahey, regarded Fysh as one of the greats of the industry. “We can’t speak highly enough of Denise because she was without question one of the most devoted and fearless chairs the club has ever had,” Fahey said. 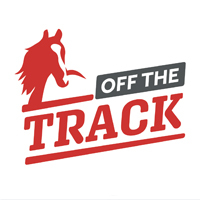 “Her relentless pursuit of ensuring the Hobart Thousand remained as a Group 1 event was brilliant. “The late Tom Petty wrote and delivered a popular song “Won’t Back Down’ and I’d say he must have been thinking of Denise when he penned the hit. 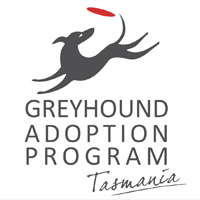 “She was a driving force behind the introduction of the Tasmanian Greyhound Racing Hall of Fame in 2007 and the Hobart Thousand/Hall of Fame Dinner held in December has become greyhound’s showcase annual event. Her work as a Tasmanian delegate on committees at the national level was outstanding, in particular, her work with AGRA. Fysh also was a talented greyhound trainer. She had over 700 starters for 137 winners for a strike rate of just over 19% and she also collected almost 200 minor placings. One of her biggest wins was with Nimble Miss that defeated Hall of Fame inductee Stylish Doctor in the 2002 Easter Cup and she won that race again in 2010 with Perfect Socks that was one of her favourite dogs.